You’re one of two people: As you move into the holiday season, you’re relaxed, composed, at ease . 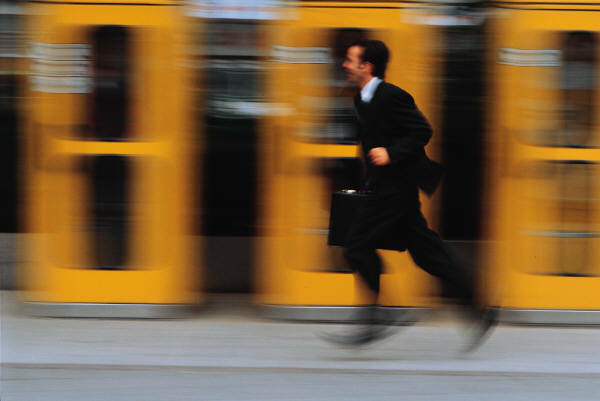 . . or you’re frantic, doubling your pace, and attempting to get everything done (“. . . if I can just get all my emails done . . .”), all in attempt to save 2011.
Who wants to finish the year behind? Who wants to fret over unfinished work during their holiday break? So, how do you save 2011? How do you ensure you finish the year with the sense of achievement and a sense of ease? 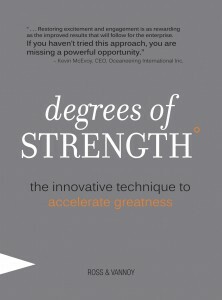 As highlighted in our upcoming book, Degrees of Strength – The Innovative Technique to Accelerate Greatness (it’s almost here), focus is a key. And you change your focus by asking better questions. 1. Why is the fact that I have so much work to do at this point in the year actually a good thing? 2. What momentum have I created in my work in 2011 that I can feel proud of? 3. In what ways am I stronger (as a professional, parent, spouse, friend, etc.) than I’ve ever been at this point in 2011? 4. What are two things I will do to infuse an “at ease” state of mind while I’m completing my professional responsibilities? 5. On my drive home, what will be my “trigger” before I walk in the door so that my family gets the best ever me during this important time of year? It’s not too late to salvage 2011. And when it comes to ensuring a remarkable 2012, few actions could be better.